In Kuningan, at the heart of the business district in Yakarta (Indonesia), lays “Basque, Bar de Tapas”. A restaurant inspired by Spain, delights us with flavours brought down from the north of the country where, without a doubt, gastronomy is one of their strong points. This venue as well as having the fabulous gastronomic collection, stands out due to its location: located on the eighth floor of the impressive Noble House, which allows us to enjoy a panoramic view of the vibrant city of Yakarta due to its big windows in the semi-exterior section with a glass roof. 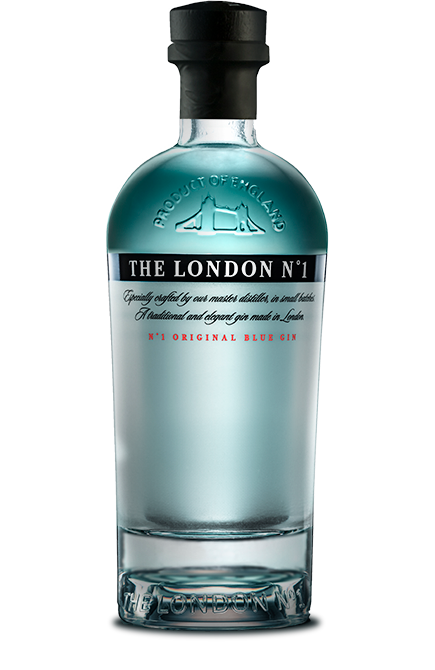 With regards to the cocktail bar, the venue is a benchmark for the city and once the sun goes down it becomes the place to be due to its ambience, music and widely acclaimed cocktail menu. 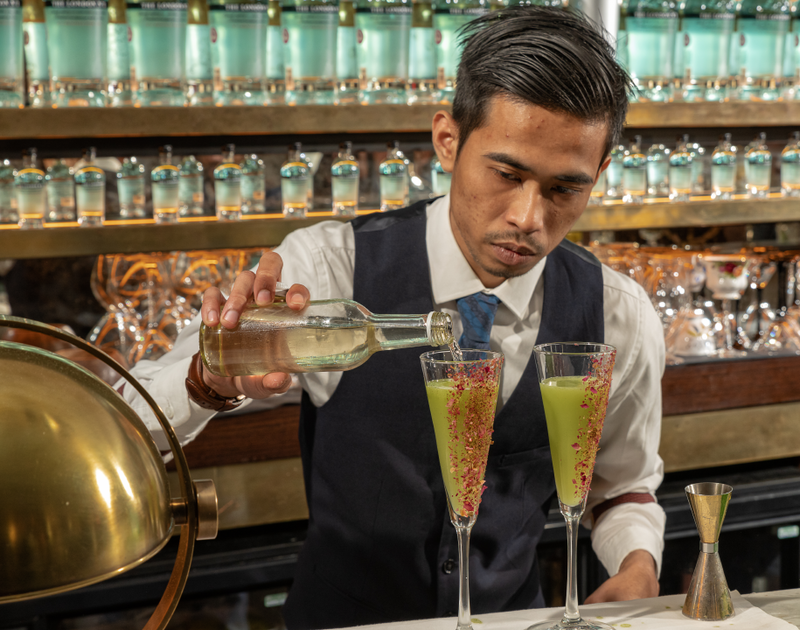 Reiza Yudha Putra, bartender at “Basque, Bar de Tapas”, was selected as one of “Legends of London 2018” finalists due to his cocktail “Good Morning London”, a cocktail inspired on the emblematic Hyde Park in London. With “Good Morning London”, he claims that daily routine traps us at times and prevents us to enjoy the smaller things in life that surround us and taking a break. 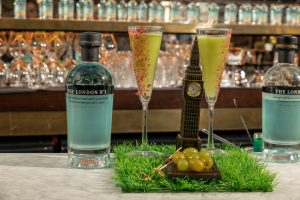 The cocktail is a refreshing cocktail with a mix of The London Nº1, soda drink, hints of homemade celery syrup, green grape and elderflower drink, garnished with dry rose petals to resemble Hyde Park’s natural beauty. Boil then leave to cool. Infuse with syphon for 24 hours. Then separate grapes from juice for later use.